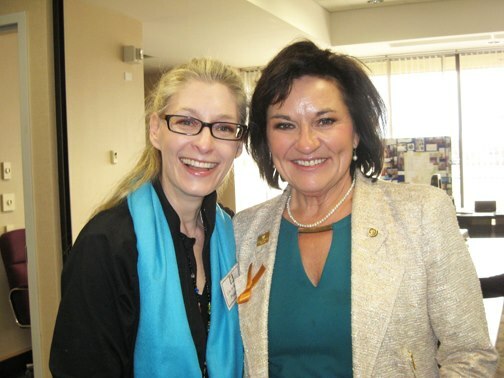 Mayor Linda with Lisa de Nikolits. 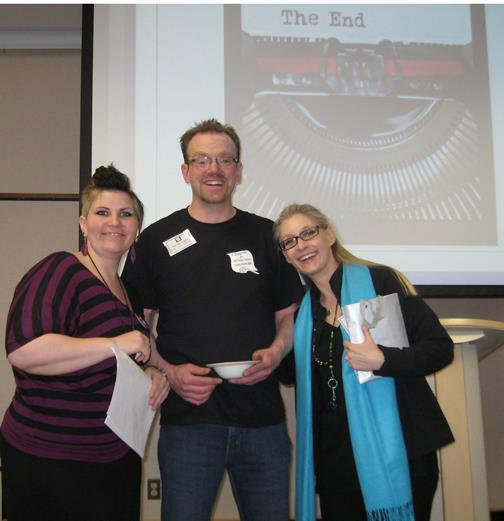 Our WFSC President Joe McKnight, with MC for the day Kelsey Hoople and Lisa. 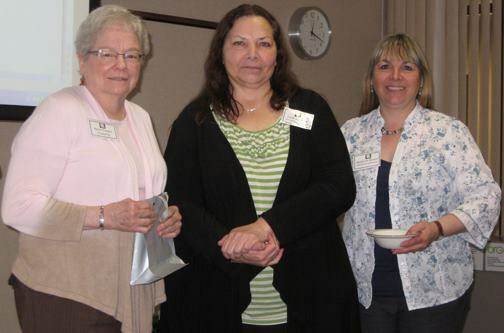 Karen Probert – Past President & Library Liaison for the WFSC, Linda Pedley, Treasurer and Mandy Eve-Barnett, Secretary. 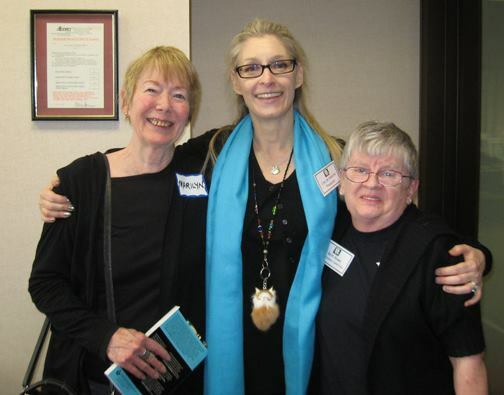 Marilyn Spilchen, WFSC member, Lisa de Nikolits, novelist and Beth Rowe, Director on WFSC board. 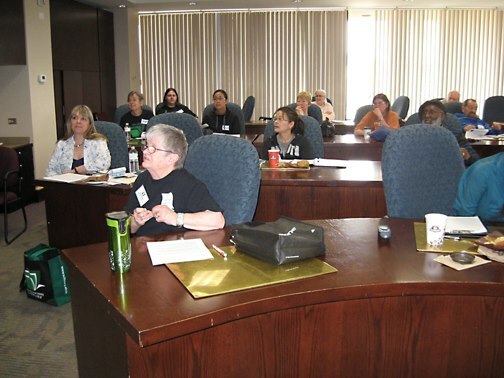 Judy Schultz, presenting at the conference. 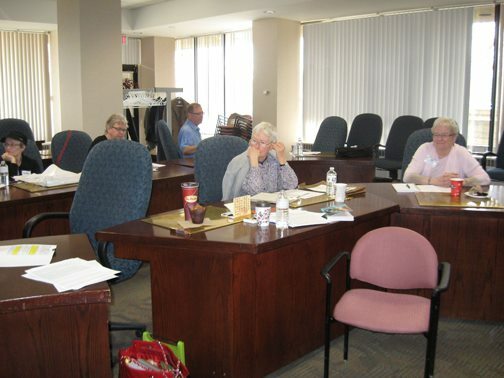 Registrants utilizing the wonderful conference room. 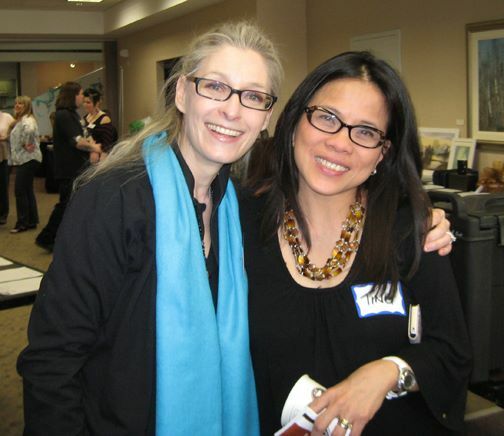 Ting Pimentel-Elger, WFSC member and Lisa de Nikolits. 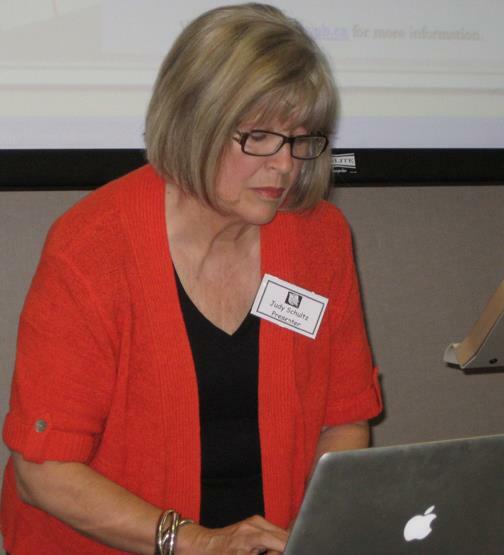 Thanks for posting pictures and the post conference remarks on your blog – I am a little behind the mark on responses 😦 … but it was such a great day, a great event, and so many wonderful people! 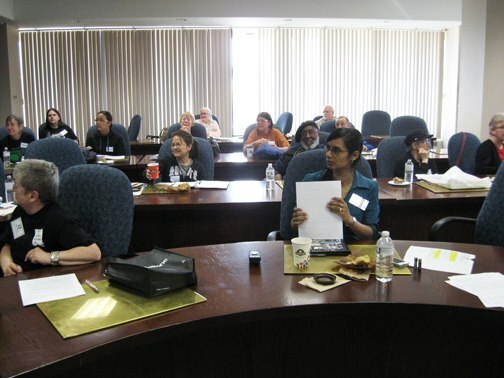 Looks like another successful conference for the WFSC!